Over time, WIOMSA has experienced significant growth in aspects of its activities, as evidenced by its annual budget which has grown from US$ 50 000 in 1999 to over $ 3m in 2014. While WIOMSA’s membership base was concentrated in Kenya and Tanzania in the 1990s, the situation now is quite different with the Association having activities in all the countries of the WIO region. 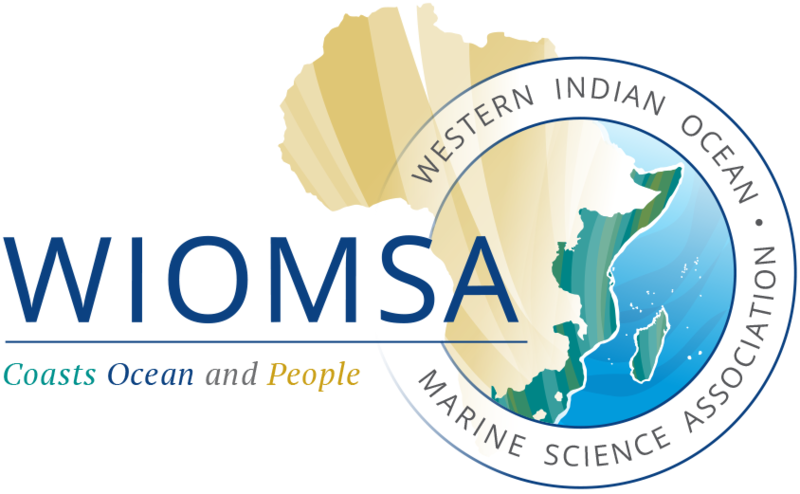 In parallel to the increase in number of members, WIOMSA’s membership profile has broadened to include more social scientists and practitioners complementing its earlier membership of natural scientists. Over time, WIOMSA has built a diverse range of experience in coordinating research grant programs, developing regional research agendas, organizing capacity and professional development initiatives, linking science to management, environmental advocacy, networking and dissemination of technical information. WIOMSA’s core competencies also include project management and cross boundary project facilitation and administration. The Association has well-established administrative processes to support these functions. WIOMSA’s strength lies in its being a legally recognised entity, its regional character, its multidisciplinary membership, and its strong reputation for designing and implementing projects/programs, broad experience, extensive networks, and flexibility in its operations. The Association works effectively at local to global levels Furthermore, WIOMSA has extensive knowledge and understanding of regional issues, priorities and processes, a good working relationship with key individuals and institutions and its management and financial systems are in compliance with international standards.